Dr. Camel, MD is a practicing Surgeon in Torrance, CA. Dr. Camel graduated from University of Illinois College of Medicine Chicago in 1988 and has been in practice for 31 years. He completed a residency at Lac Usc Medical Center. He currently practices at Association of South Bay Surgeons and is affiliated with Providence Little Company of Mary Medical Center Torrance and Providence Little Company of Mary Medical Center San Pedro. 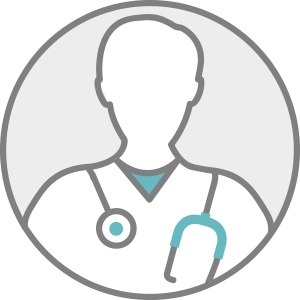 Dr. Camel accepts multiple insurance plans including Aetna, Medicare, and Cigna. Dr. Camel also practices at South Coast Surgical in San Pedro, CA.